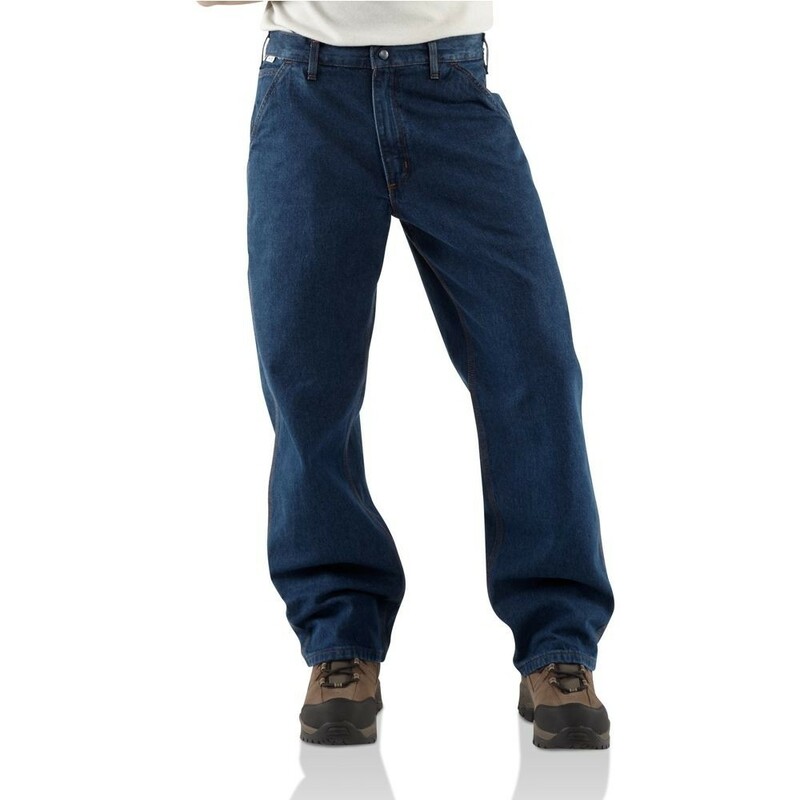 For flame-resistant protection in a high-quality jean that's built to last, our flame-resistant denim dungaree is a great workwear choice. 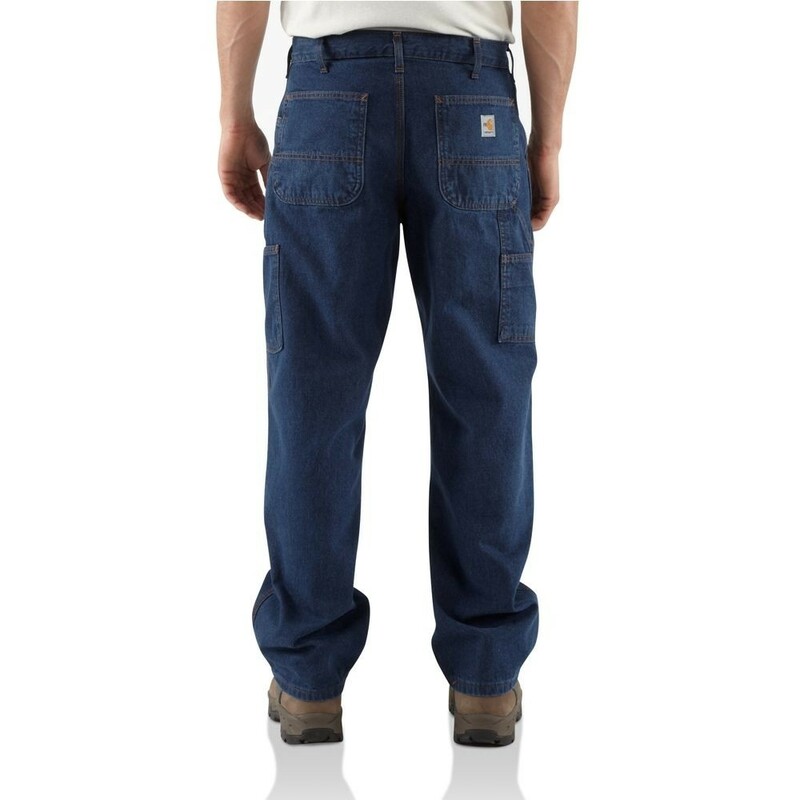 It's NFPA 70E and NFPA 2112 compliant and made of 11.75-ounce, midweight, flame-resistant denim, 100% cotton, sits below the waist and has a full seat and thigh. 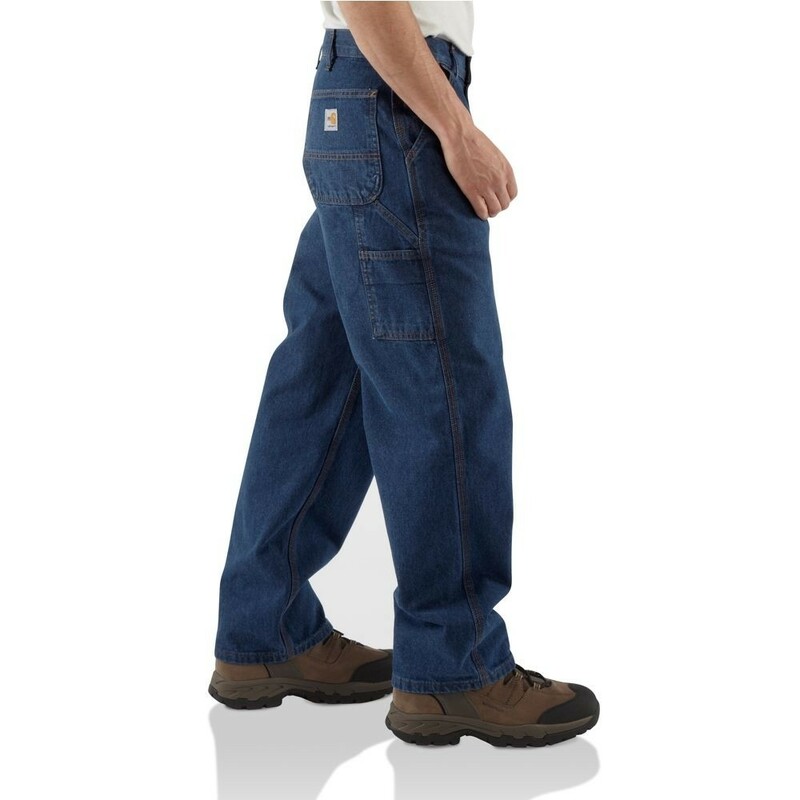 The pant features an arc-resistant high-tension snap closure at the waist, a brass zipper fly with Nomex ® zipper tape and 19" leg openings to fit over work boots.